We Need You! Donate Today! 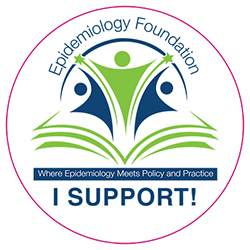 The Epidemiology Foundation relies on the support of everyone in the public health community to realize its potential. Forwarding the important work of epidemiology & protecting public health. Recognition on the Foundation Honor Roll. Updates from the Foundation about your donation at work. In addition, all donors receive a special Foundation "I Support!" pin. 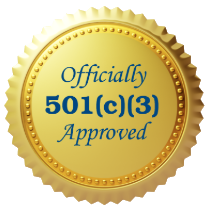 Donations to the Epidemiology Foundation are fully tax deductible.